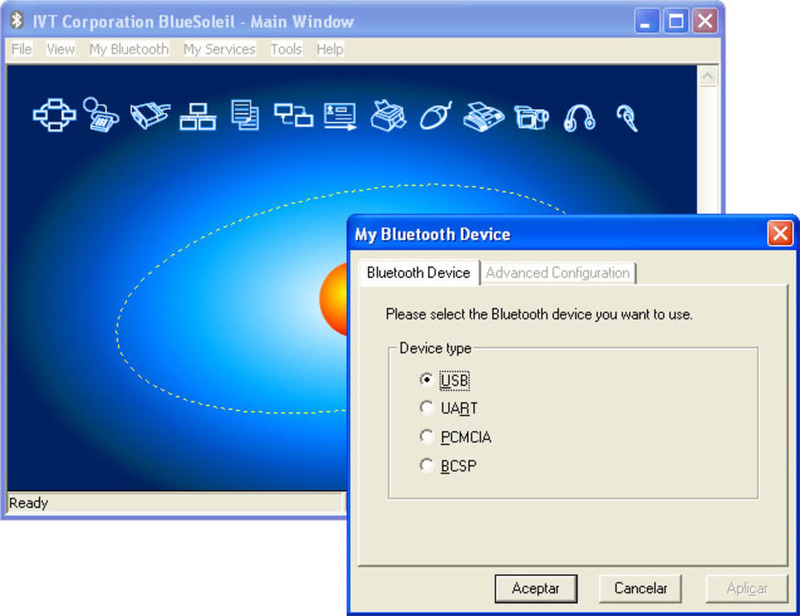 BlueSoleil is a software suite of tools that allows mobile users to take advantage of their smartphone’s Bluetooth connection. With nine different features, BlueSoleil makes it easy to use your phone hands-free or from your desktop or laptop computer. Essentially, it takes the features of your phone and allows you to use them without actually have to use your phone. Send text messages from your computer, listen to audio with paired headphones and more. 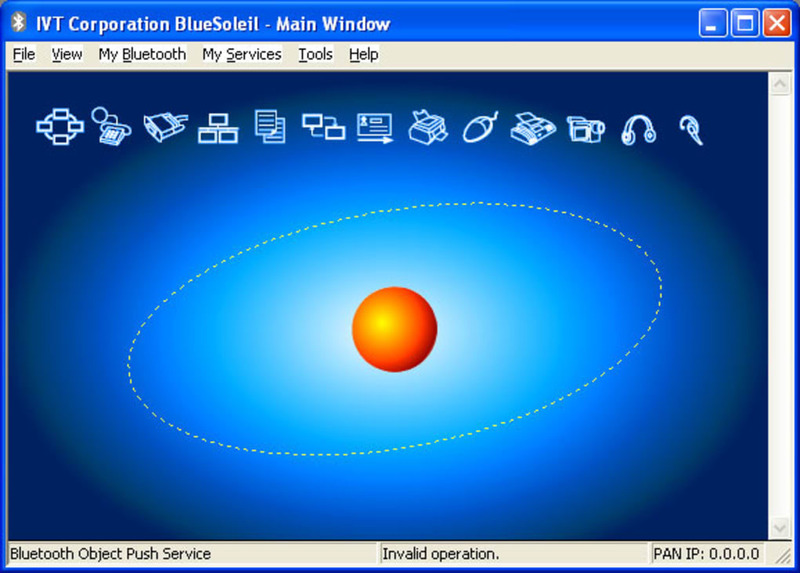 BlueSoleil is a one-of-a-kind suite of tools that help users to use their Bluetooth connection to its fullest. Especially those that are tired of the mess of tangled wire that headphones and cables can be, BlueSoleil offers salvation and an easy-to-use alternative. Connect and sync your contacts to your computer without wires and even send SMS texts. DO you want to use the voice call function? Connect your wireless Bluetooth headphones and enjoy a hands-free experience. 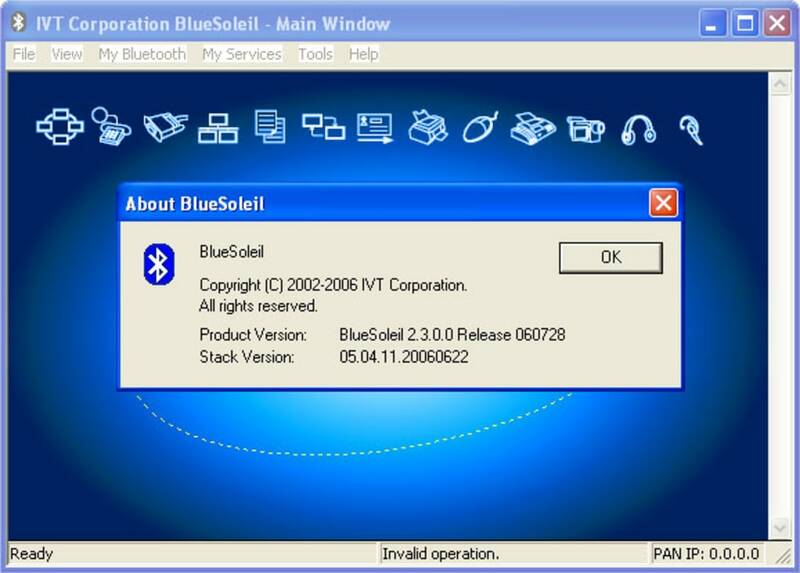 With BlueSoleil, backing up and syncing your device to your Windows computer has never been easier. Create wireless backups with Bluetooth and never rely on your USB cord again. If you’re using a pre-touchscreen mobile phone with Bluetooth support, it’s an easy way to bring it into the 21st century. don't install it!. messed up my bluetooth connections. Deleted all my services/devices associated with bluetooth and now the problem I had is worse. Limited compatability with big chip maker CSR. Does not work completely with my 4.0 CSR Dongle although it worked better than CSR software packaged with my Dongle.Its current high quality chip so why limited compatability? All in one user-interface. All in one user-interface is really my all time favourite BlueSoleil .Simple, easy to use &amp; user-friendly stuff now coming with more enhanced support SMS through PC, this is so useful for my daily SMS reportings too my bosses. added SMS & contact back up.